At Humblescough Farm we believe that children really benefit from getting outdoors, learning about the natural environment and spending a bit of wild-time. We also want to share our knowledge and love of farming. As a result, we decided to offer educational visits for pre-school and primary age children. There are opportunities to look at sustainable farming, to learn about where our food comes from, investigate different habitats on the farm and to engage in forest farm activities in the woodland. Farm visits are led by Laurie Seddon, an experienced primary school teacher, Level 3 Forest School Practitioner and a story-teller. He is assisted by Diana Cornthwaite who is also an experienced primary school teacher and part of the family team who run Humblescough Farm. Educational visits take place from April to mid-October and have proved to be hugely popular. They can be arranged for a half day, or a full day, and are planned according to teacher requirements and curriculum needs. Risk assessments for all activities are provided. 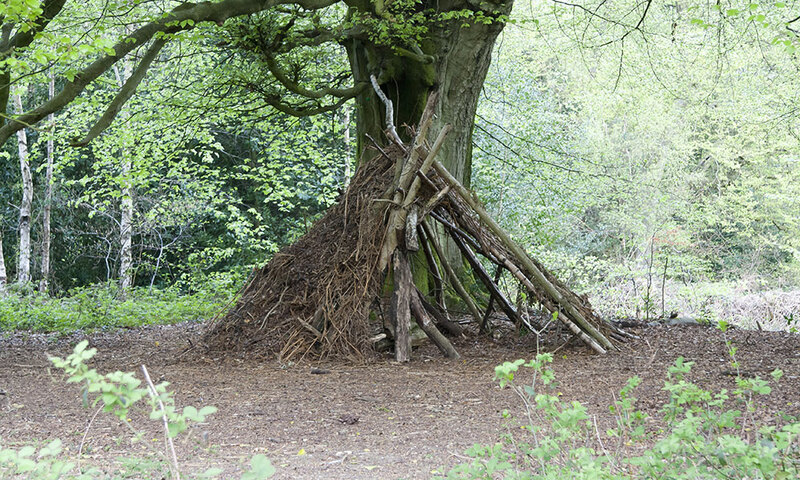 During visits we include time in the woodlands where the children take part in activities such as storytelling, helping to build a campfire, toasting marshmallows, making clay goblins, playing woodland games and investigating the natural environment.